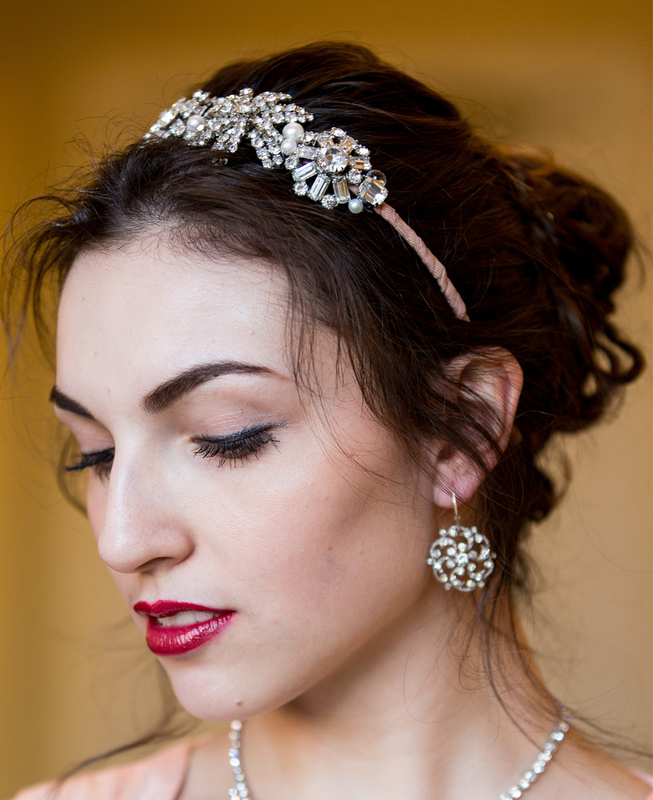 Michelle Krausz is one of London’s top producers of designer wedding hair accessories. Every vintage piece tells a story from a bygone era. With a touch of Hollywood glamour and a hint of magic, my 1940’s costume jewellery can look and feel exactly like the real thing. Lovely photo by Sam Lane Photography. You could be a modern-day bride on your wedding day, or a woman of any age getting ready for a party. But at the moment you complete your outfit with a tiara or headpiece, I want you to feel special. 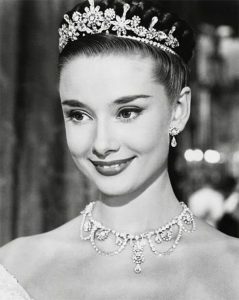 Every woman deserves to be Audrey Hepburn; Marilyn Monroe; or a queen for the day. 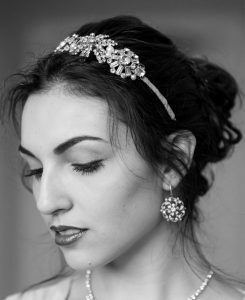 Heirloom pieces recreated into a modern, one off custom-designed headpiece can be worn several times and passed on to the next generation. This gives the jewellery many more years of life. I met a lovely girl at a wedding fair recently. She had a tiara that she was going to wear on her wedding day. It had been passed down through 4 generations. 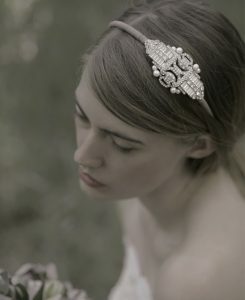 Click here to see more of our headpieces. Posted in News and tagged bridal headpieces, vintage hair acessories, vintage headpieces, wedding hair accessories, wedding hair jewellery, wedding headpieces.